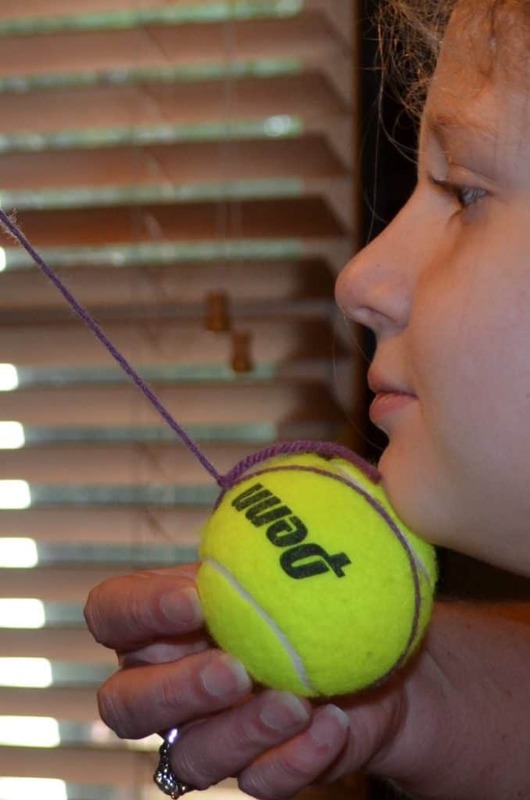 Esther's Courage Object Lesson | FutureFlyingSaucers. Being a Christ-follower can be difficult because sometimes we might be persecuted for what we believe. 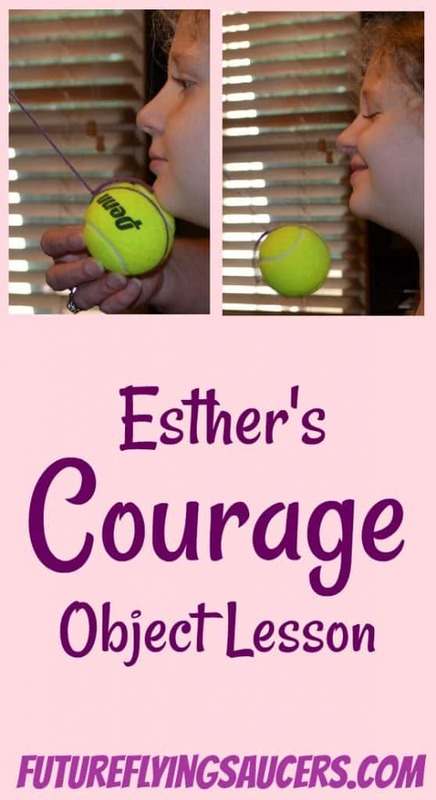 Use this Esther Bible lesson to teach children that God gives us faith and courage to handle any situation when we trust entirely on Him. Background: The people of the Northern Kingdom had been scattered by the Assyrians. Those of the Southern Kingdom were taken into captivity by the Babylonians. After 70 years, Zerubbabel took the first group of Jews back to Israel and rebuilt the temple because of a decree made by the new Persian King. 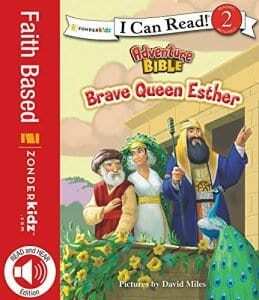 Thirty-eight years after the temple was completed, a young Jewess name Esther found favor with the next Persian King and was crowned queen of all Babylon. Trust, faith, and courage all work together to help us glorify the Lord. And even a little bit of fear and adrenaline is a part of the Christian life. This is what makes being a Christian so exciting! The Persian King decided to look for a new queen after his first one disobeyed his commands. He held a beauty pageant and all of the eligible girls of the kingdom were to be in it. 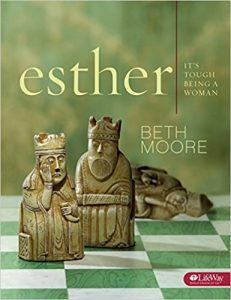 The King chose a young girl named Esther. Her Uncle Morecai had told her to hide the fact that she was a Jew and to be called by her Persian name and not her Hebrew name. The King’s right-hand man was Haman. (Boo! Hiss!) 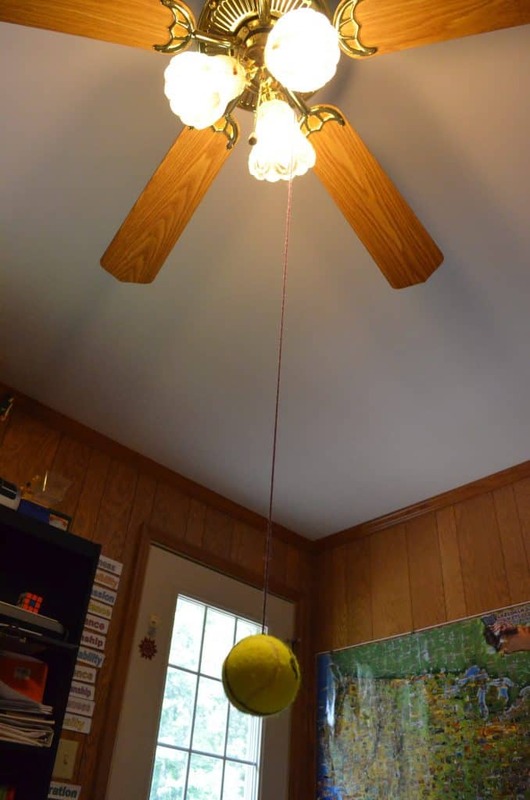 He enjoyed his high position quite a bit. Haman (Boo! Hiss!) even expected the people of Susa to bow down to him when he walked by. One man wouldn’t though…Mordecai. He never would bow down when Haman (Boo! Hiss!) went by. Mordecai the Jew believed in the One True God and thought that only He should be bowed down to. This made Haman (Boo! Hiss!) extremely mad. It made him so mad that he wanted to kill Mordecai. And not just Mordecai, but all of the Jews. Haman (Boo! Hiss!) explained to the King how the Jews did not follow the King’s laws, but their own laws. He convinced the King that these people should be destroyed. The King allowed Haman (Boo! Hiss!) to write up the edict which explained that on a certain day, all people in the kingdom could attack the Jews, men, women, and children, annihilate them, and take all of their possessions. Esther told Mordecai to have the people fast for three days. On the third day Ether dressed in her royal robes and went to see the King. 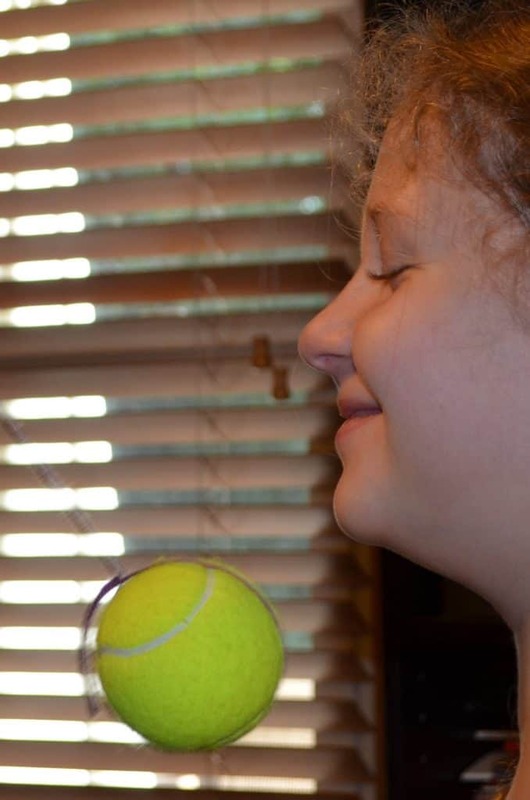 She found favor in his eyes.The King held out his scepter and asked her what she wanted. Esther invited the King, and Haman (Boo! Hiss! ), to a dinner party. 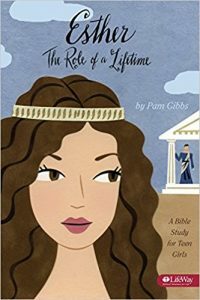 At the dinner party, the King asked Esther what she wanted…and she asked for them to come to dinner again the next night. The King’s first edict could not be stopped. Instead, the King issued another decree stating that the Jewish people could arm themselves against their enemies and fight those who attack them. Because Esther had faith in God, she chose to trust in Him with her life. She went before the King to stand up for her people who were going to be killed. Because of her trust, God blessed her with courage. And because of her courage, she was able to save the lives of her people. Jesus asks us to do some pretty crazy things such as forgive people or bless those who are mean to you. He wants us to be kind and merciful to people. He wants us to love others who are different than us. He wants us to help those who are poor, or being treated badly. ** Throughout the ages, enemies have tried to destroy the Jewish nation. However, Jesus still needed to come. But even once Jesus had been raised from the dead, the Jews have been hated. The Bible tells us that those who support the Jews will be blessed by the Lord. The Jews are God’s chosen people. Christians are adopted into that family. Be sure to teach that we should stand with those of the Jewish faith. 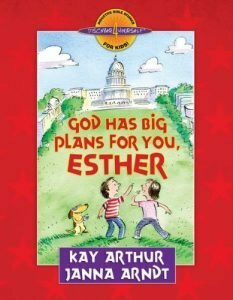 What can we learn from Esther? When we believe God is who He says He is, then we can trust Him fully. When we trust in a powerful God who loves us and cares for us, then we can ask for the courage we need to do the hard things Jesus asks us to do that might cause us to be frightened.